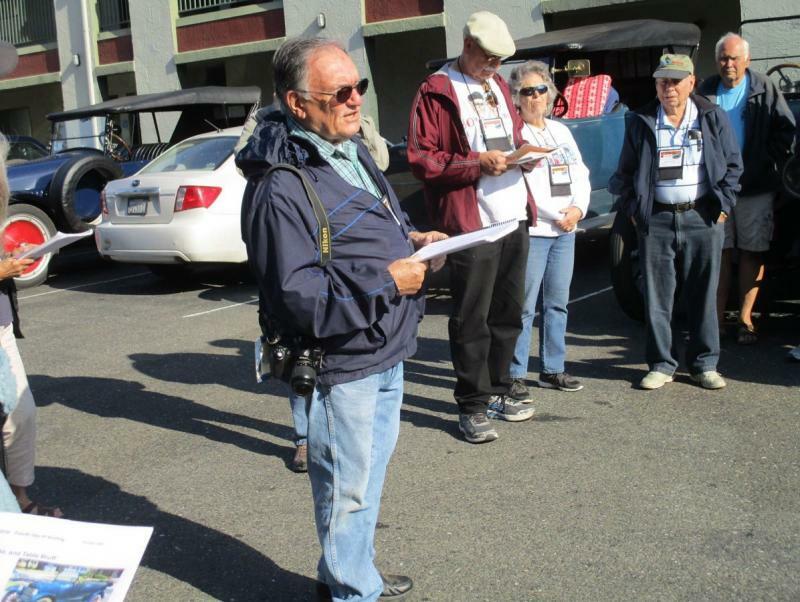 ﻿﻿﻿﻿﻿Life member and former National HCCA Director, John Manifor, with the support of many HCCA members and approved by the National Director board, formed the Nickel Era Touring Registry in 2007. Since many HCCA members do not own a pre-1916 automobile, but own post-15 automobiles of the “nickel era”, they are restricted from touring with the early cars on HCCA National Tours. There was a need to fill the gap of an important, forgotten Nickel Era which ran from 1912-1929. The Nickel Era Touring Registry Inc. , also an affiliated register of HCCA, fills the need for participation in multi-day “National-type tours”. With our aging membership, people can now participate with their post-15 automobiles, as they are usually easier to drive and do not require a trailer. 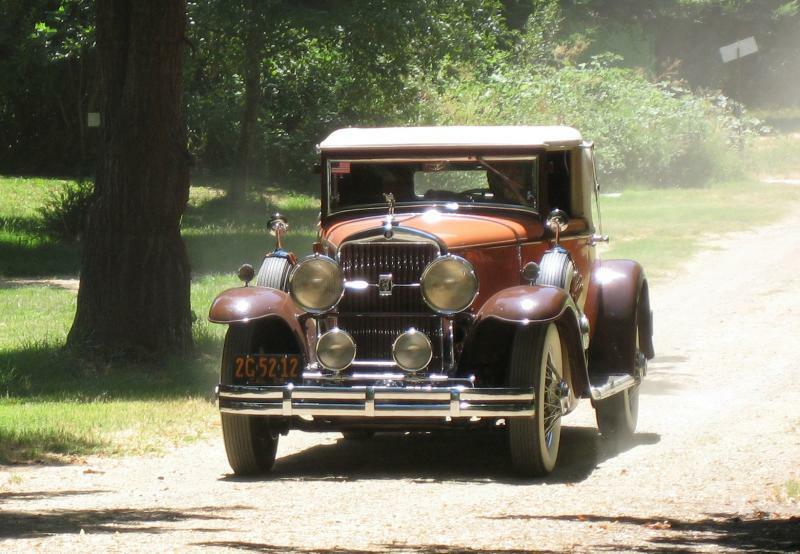 Our tours are open to people who want to participate with their 1932 or older automobiles, as this is the cut-off for many HCCA Regional Groups. We do not discriminate against brass- era automobiles as long as they can keep up with our more drivable and powerful automobiles. This club is about fellowship and touring, not about plating. 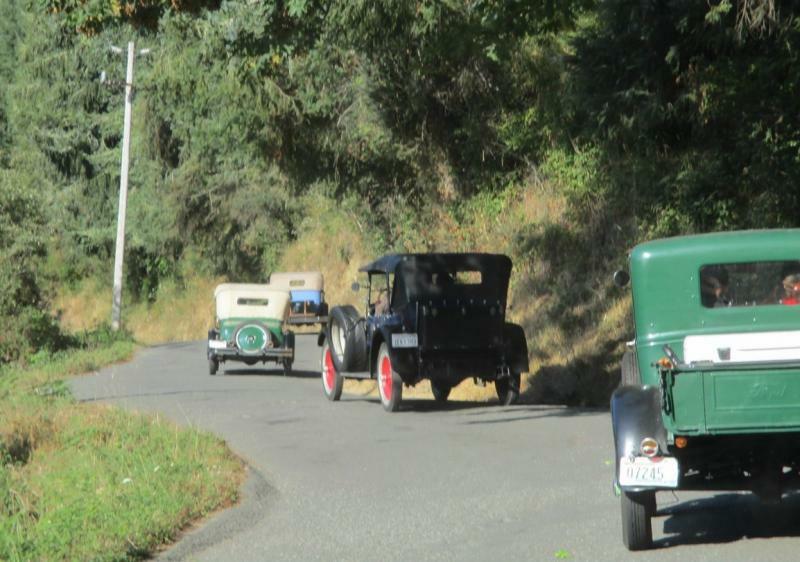 Our “Register Tours” are reminiscent of the “first class” multi-day National Tours of the 1960’s-present with automobiles nearing 90-100 years old. Copyright 2016 Nickel Era Touring Registry. All rights reserved.